Taxify, an Estonian ride-hailing company that operates in Europe and Africa, says it will roll out a scooter rental service in Paris this week and later expand to more European cities. Why it matters: Other ride-hailing companies like Uber and Lyft have also realized the potential business growth of adding transportation options such as scooters and bikes to supplement car rides. 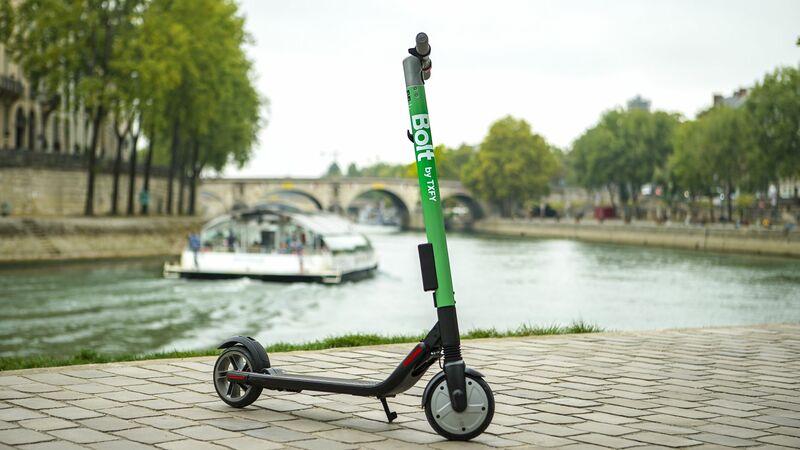 In Paris, however, Taxify will compete with scooter companies like Bird and Lime, at least for now.